Here is a preview of the Sitka, Alaska mission trip that we will be going on May 2017! To find out more or to sign up check out the connect table or our website! We have participated in local ministries which include; Habitat for Humanity, Sheperd's Breakfast, John Sevier Center, Relay for Life, Coalition 4 Kids, The Crumley House, and collect fund for the Good Samaritan. 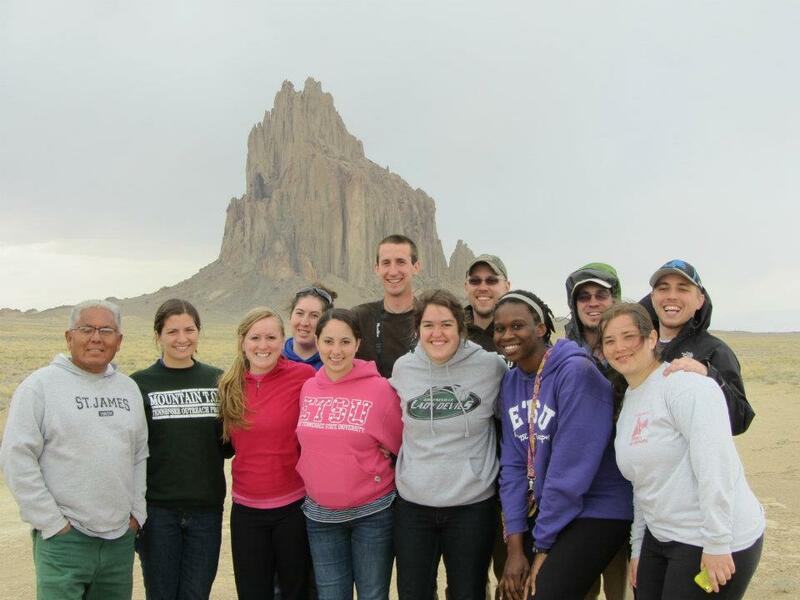 At least twice a year students participate in missions out of town. This past year we went to Mountain Top in Altamont, TN for spring break and Sitka, Alaska helping Sitka Fine Arts camp in preparation for summer camp. Here's the team that went to Sitka, AK to help Sitka Fine Arts Camp in preparation for summer camp.